Advanced prostate cancer, do you still recommend a diet? Thanks for your website, my father has been diagnosed with prostate cancer advanced and gleason 7, reached the bones. My father started hormonotherapy+ zytiga. Doctors recommended chemo st the same time but he is thinking about choosing to use natural remedy instead. At that stage, are you still recommending a diet as a cure? And change of life, and how do we proceed please? I am not a doctor and can't give medical advice. Changing diet etc at this stage may be helpful but he would really want to do this to have any chance of slowing the cancer down. 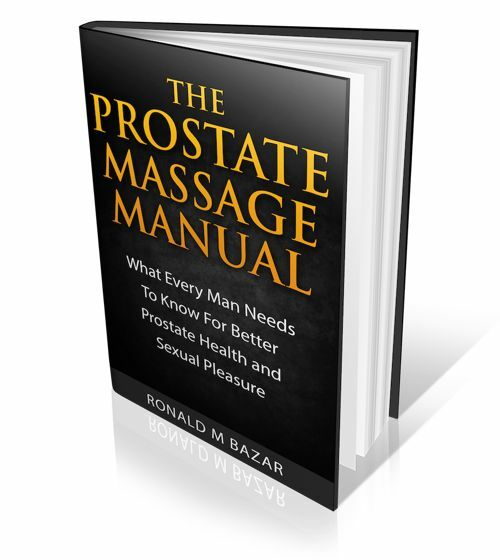 and if you can afford it, then please read and visit the 3D Prostate Cure clinic. They have been very successful curing prostate cancer. At this stage though it may be more reasonable to slow its advance down. Comments for Advanced prostate cancer, do you still recommend a diet? I imagine that with more results from more patients then DR Song will be able to publish his results one day. For prostate cancer that has spread to the bone, I would use diet and supplements as a complement to androgen deprivation drugs. I'd also look into any immunotherapy clinical trials. 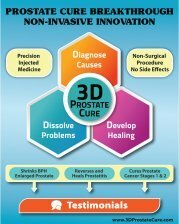 If the 3D clinic is curing prostate cancer, I wonder how they are doing it. I'd be more impressed if they were publishing their approach and results in medical journals. I am not an M.D., but have had PCa for the past two years.